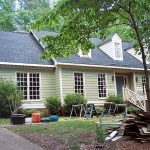 Looking to update your Raleigh home? 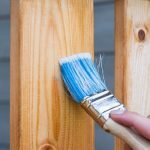 Here are the most popular exterior paint colors for 2019 – and a few to avoid. 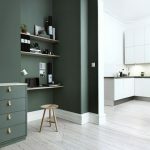 With each new year comes new interior color trends, and with 2019 comes new and exciting trends you don’t want to miss out on. 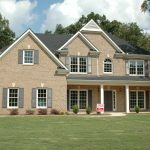 We are the top choice for homeowners in Raleigh & surrounding areas. 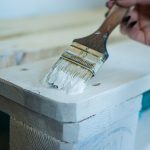 Here are our tips when choosing interior paint. Call us today at 919-878-6611. Osborne Painting is the top choice for homeowners in Raleigh and nearby areas. Contact the experts at by calling (919) 878-6611. Osborne Painting is the top choice for homeowners in Raleigh & surrounding areas. 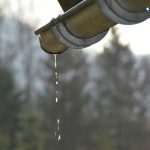 Check out our gutter tips and contact us today at 919-878-6611. Osborne Painting is the top choice for homeowners in Raleigh & surrounding areas. 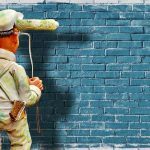 For your exterior painting needs, contact the experts at Osborne Painting. When you choose Osborne Painting for as your painting contractor in Raleigh, Cary, Durham, or Chapel Hill, for any of your interior or exterior painting, refinishing or restoration needs, we guarantee you’ll receive the best service possible. Because siding covers most of your home’s exterior, there’s a good chance you want to make the best and most fitting choice. Check out Osborne Painting today to guarantee quality work! Osborne Painting keeps your home’s siding material, location, age, and history in mind when working on exterior painting projects. Let us help you next! 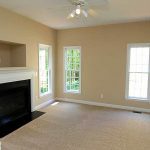 How Much Does it Cost to Paint My Raleigh Home? 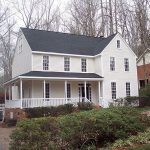 Osborne Painting wants to help you understand the factors associated with painting your Raleigh area home. From the prep work including power washing, caulking, scraping, fixing rotten wood, fixing cracks to how much paint will need to be applied for the desired outcome. Contact Osborne Painting for a free quote.